Talking calculators look and function like common calculators. However, this assistive technology devices has a built in speech synthesizer so that each key pressed is spoken out loud. This can help the user to verify that the numbers and operands have been entered correctly. The calculator also speaks the answer to the math problem. Talking calculators come in a wide variety of styles. A common feature is enlarged numbers on a liquid crystal display, or LCD. When choosing the calculator, it is important that the user be able to examine it in person to ensure the display is large enough to be seen. This assistive technology is widely available and reasonably priced, making it a very affordable technology to try at home or school. It's not a technology that should be evaluated online. There are talking calculators with alarms and music, if a reminder device is also needed. Extra large number keys, for input, are available for visually impaired users. The speech synthesizer comes in male or female voices for the user's personal preference and a variety of languages. Headphones come with some calculators to help users with mild to moderate hearing loss. The calculators can provide basic mathematical calculations, or scientific calculations such as algebra, trigonometry, calculus, and graphing. The calculators often come with volume adjustment so the synthesizer can be turned off or adjusted. Talking calculators are capable of advanced mathematical operations, making it possible for the blind or visually impaired to perform these operations without the use of pen and paper. Various models are available for learning basic adding and subtracting operations at school to enabling students to complete more advanced subjects such as trigonometry. 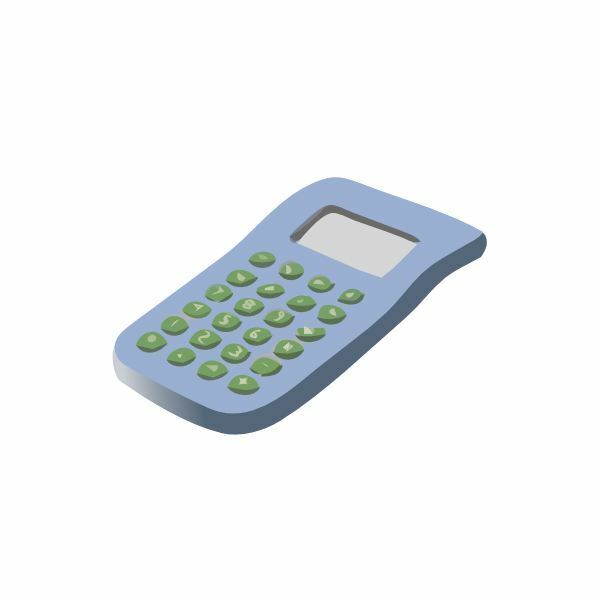 The calculators capable of more advanced functions are often more expensive, but if it is determined by the schools Individual Education Plan (IEP) team that the student needs the calculator to learn at school, then the school will cover the cost of the calculator. In this case, the calculator may be required to remain at school. Often the child will need the talking calculator to do homework also; in those cases it may be transported home.